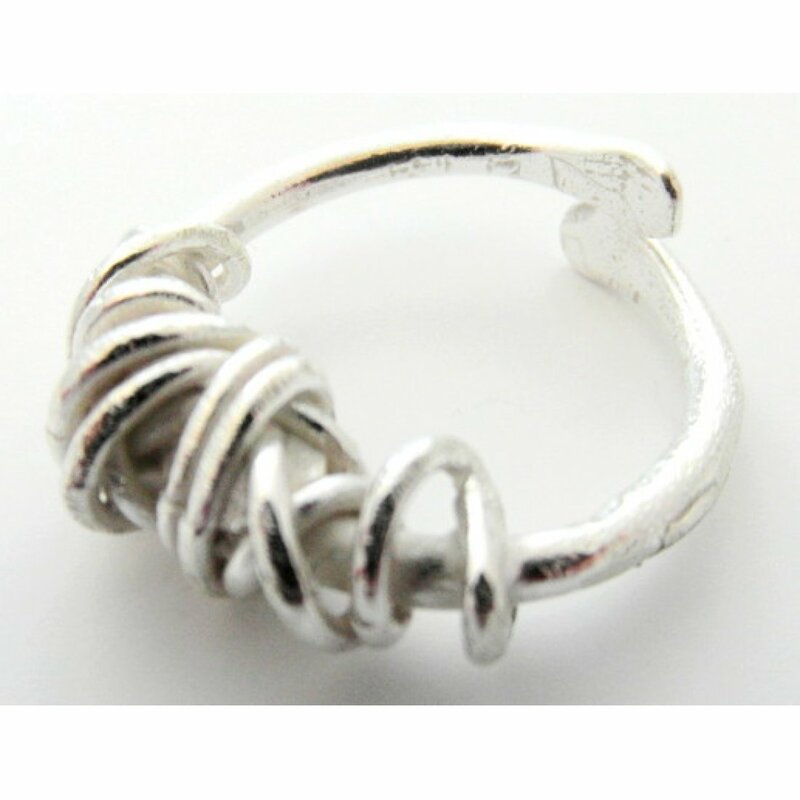 This gorgeous and unusual Fil Embale Silver Ring has been hand made in the UK from recycled silver. 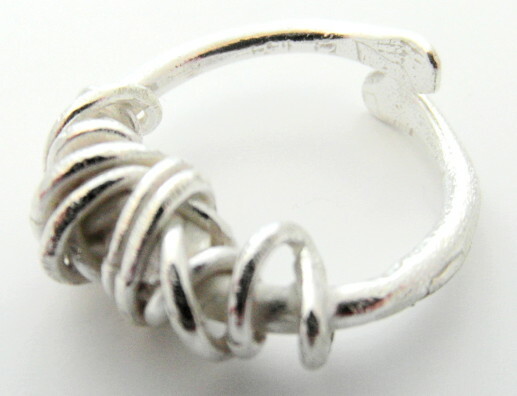 Fil Embale means wrapped wire in French and the ring design creates texture and movement. 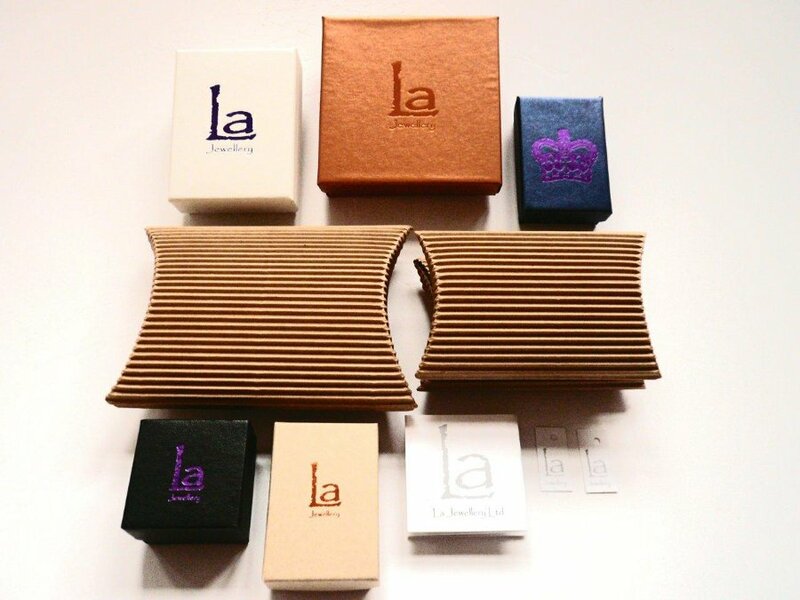 Presented in a sustainably produced luxury gift box with 100% recycled packaging, making it the perfect gift for any stylish eco warrior. One size fits all due to the adjustable fit.